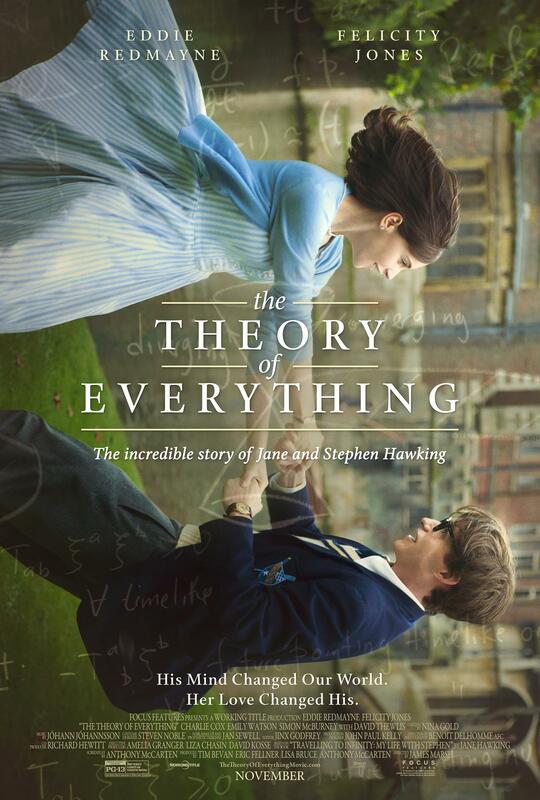 Director James Marsh‘s latest film, The Theory of Everything, based on Jane Hawking‘s memoir, tells the story of her life with theoretical physicist Stephen Hawking (Eddie Redmayne). However, does it tell the whole story? This entry was posted in Movies, Reviews and tagged 2014, biopic, Eddie Redmayne, Felicity Jones, Film Reviews, Films, Hodgepodge, Movie Reviews, Movies, Podcast, Reviews, Stephen Hawking, Theory of Everything. Bookmark the permalink. 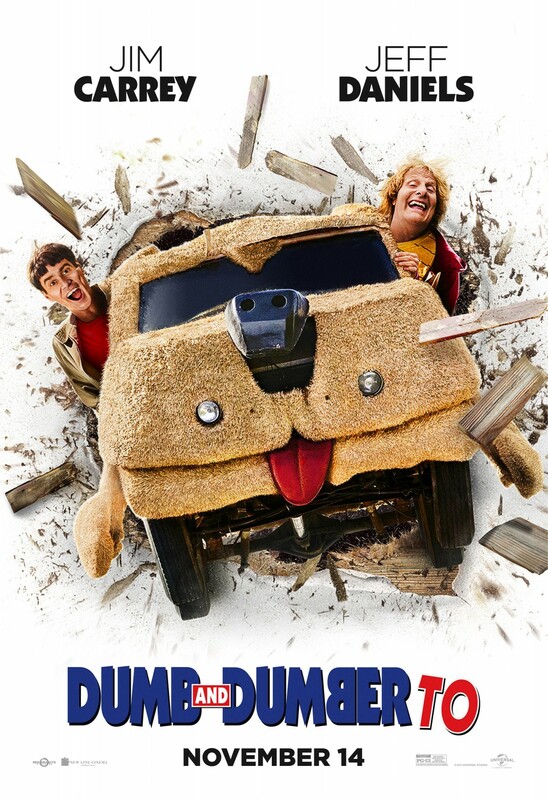 This entry was posted in Movies, Reviews and tagged 2014, Dumb and Dumber, Dumb and Dumber To, Farrelly Brothers, Film Reviews, Films, Hodgepodge, Jeff Daniels, Jim Carrey, Movie Reviews, Movies, Podcast, Rachel Melvin, Reviews, Rob Riggle, sequel. Bookmark the permalink. 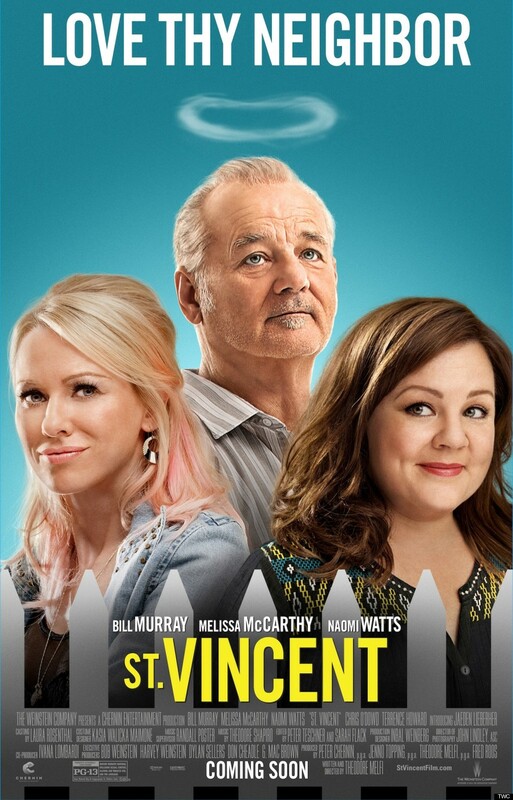 This entry was posted in Movies, Reviews and tagged 2014, Bill Murray, Chris O'Dowd, Film Reviews, Films, Hodgepodge, Melissa McCarthy, Movie Reviews, Movies, Podcast, Reviews, St. Vincent, Theodore Melfi. Bookmark the permalink. 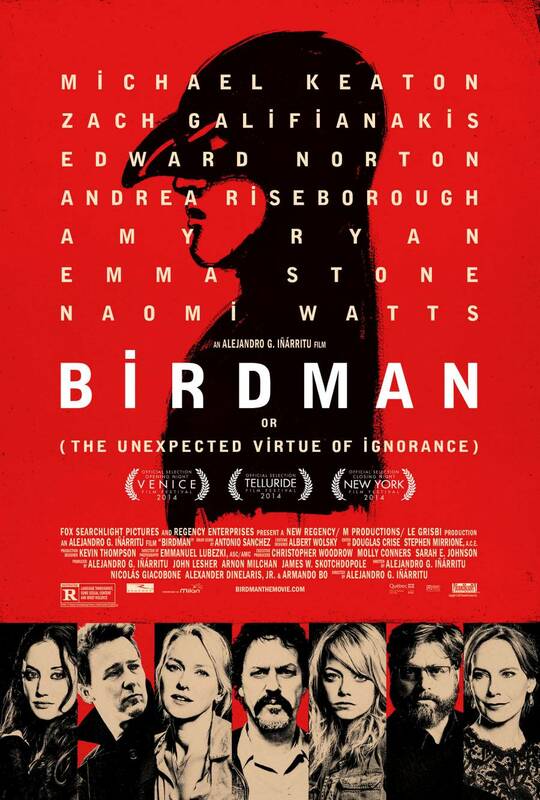 This entry was posted in Movies, Reviews and tagged 2014, Birdman, Edward Norton, Film Reviews, Films, Hodgepodge, Inarritu, Michael Keaton, Movie Reviews, Movies, Podcast, Reviews. Bookmark the permalink. 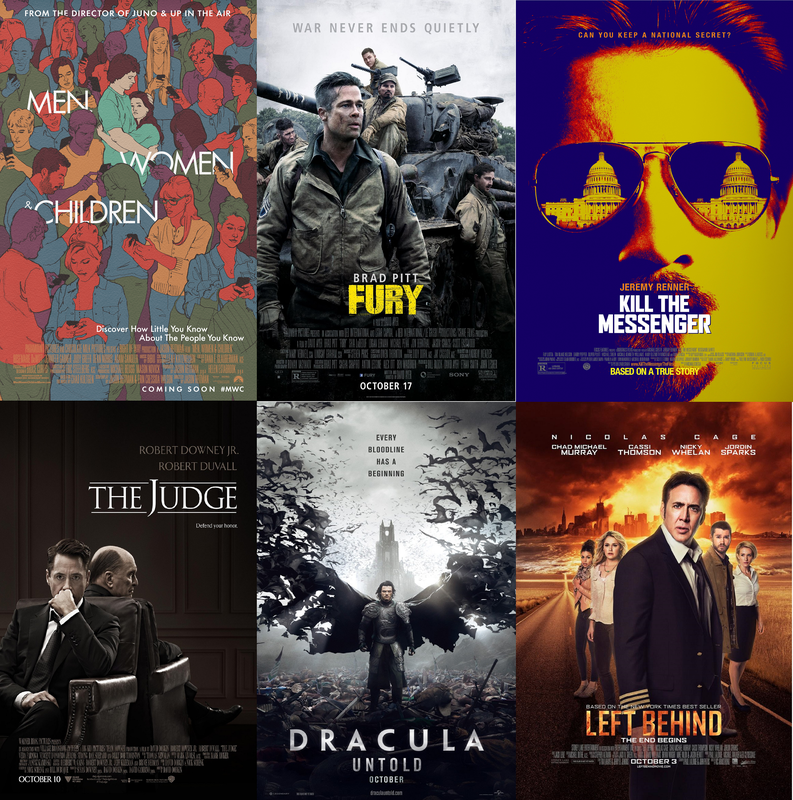 This entry was posted in Movies, Podcasts and tagged 2014, Dracula Untold, Film Reviews, Films, Fury, Hodgepodge, Judge, Kill the Messenger, Left Behind, Men Women & Children, Movie Reviews, Movies, Podcast. Bookmark the permalink. 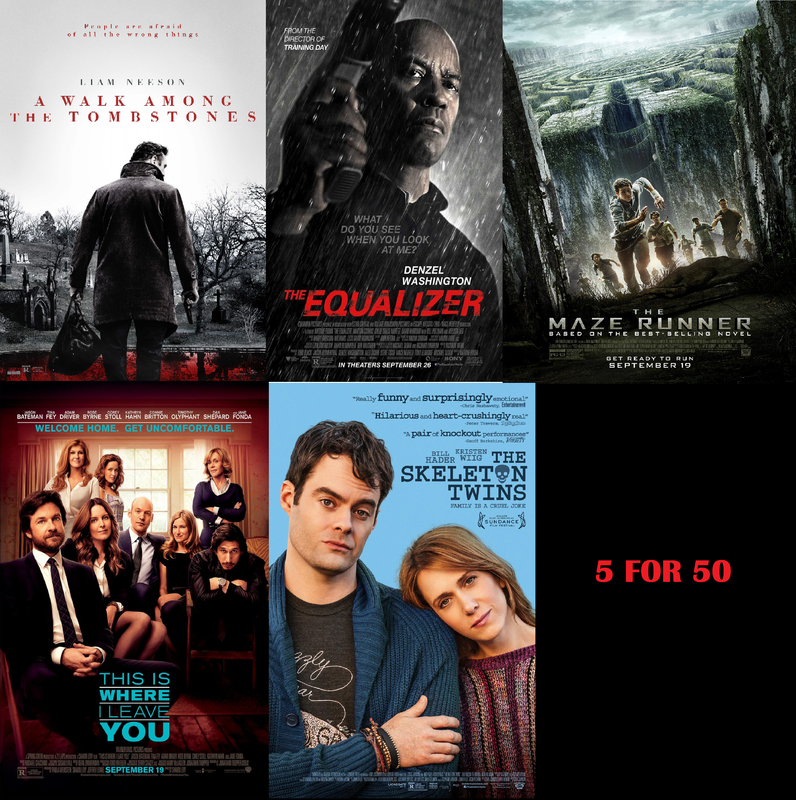 This entry was posted in Movies, Podcasts and tagged 2014, 5 for 50, Equalizer, Film Reviews, Films, Hodgepodge, Maze Runner, milestone, Movie Reviews, Movies, Podcast, Reviews, Skeleton Twins, This is Where I Leave You, Walk Among the Tombstones. Bookmark the permalink. 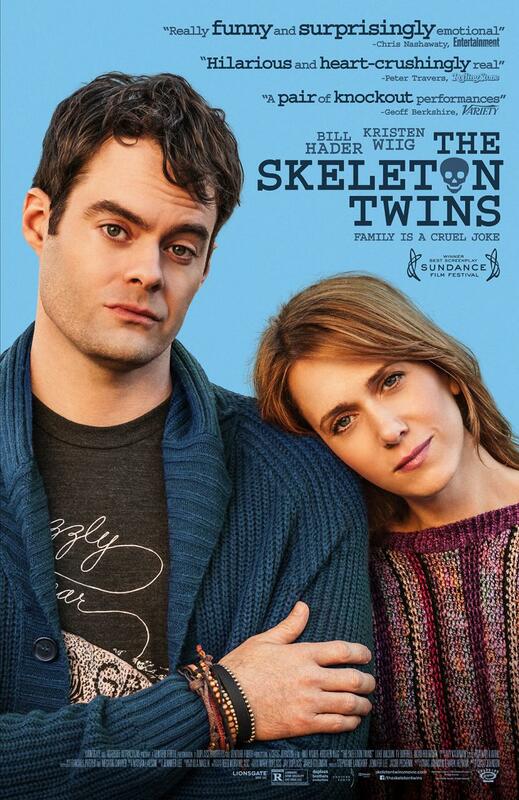 This entry was posted in Movies, Reviews and tagged 2014, Bill Hader, dramedy, Film Reviews, Films, Hodgepodge, Kristen Wiig, Movie Reviews, Movies, Podcast, Reviews, Skeleton Twins. Bookmark the permalink. 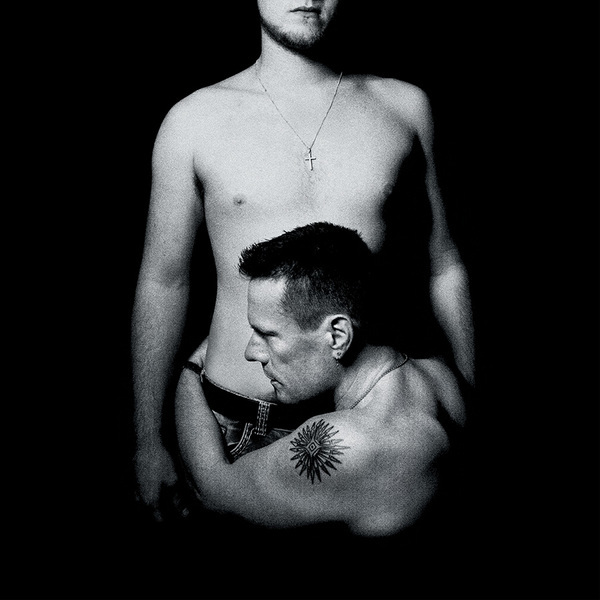 This entry was posted in Music, Reviews and tagged 2014, Adam Clayton, album review, Apple, Bono, Edge, Hodgepodge, iTunes, Joey Ramone, Larry Mullen Jr. Danger Mouse, music review, Podcast, Songs Of Innocence, U2. Bookmark the permalink. 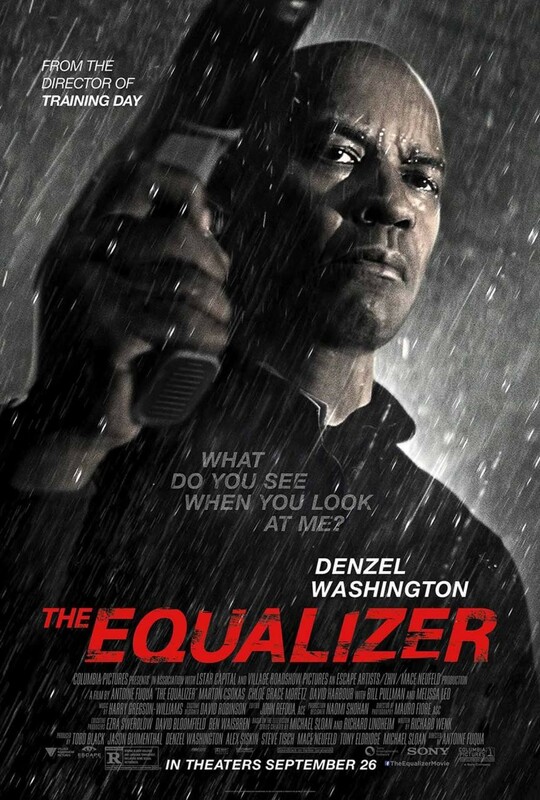 This entry was posted in Movies, Reviews and tagged 2014, adaptation, Antoine Fuqua, Chloe Grace Moretz, Denzel Washington, Equalizer, Film Reviews, Films, Hodgepodge, Marton Csokas, Movie Reviews, Movies, Podcast, Reviews. Bookmark the permalink. This entry was posted in Movies, Reviews and tagged 2014, Adam Driver, adaptation, Corey Stoll, Film Reviews, Films, Hodgepodge, Jane Fonda, Jason Bateman, Movie Reviews, Movies, Podcast, Reviews, Rose Byrne, This is Where I Leave You, Tina Fey. Bookmark the permalink.